There are many potential applications for the Rotapower® engine, and recreational marine market is one example. Recent studies have shown that marine two-stroke engines produce more unburned hydrocarbons than all the cars, trucks and buses in the U.S. combined. The EPA agrees with an independent study that shows marine two-stroke engines generate unburned hydrocarbon equal to 40 times the Exxon Valdez oil spill every year. Worse, these unburned hydrocarbons become carcinogenic and mutagenic during the combustion process. 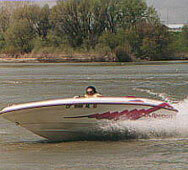 We modified a mini jetboat to use a similar displacement Rotapower® engine. The results were spectacular and the Rotapower® did not produce the pollution of a similar two-stroke, and at the same time offered a >60% increase in HP with less than half the engine weight. 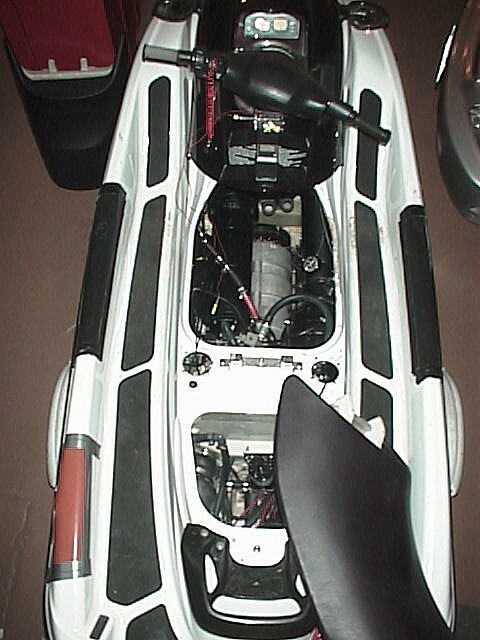 To see how the Rotapower® performed in a jetski, see our modified Jetski (below) for meeting new California emission standards. Total Engine Volume 1.5 cu. ft. 3.00 cu. ft.
Engine Weight 65 lbs. 165 lbs. For many years now the personal water craft industry has seen an increase in both the number of vehicles being sold that fit in this category and legislation which restricts the use of these same vehicles. 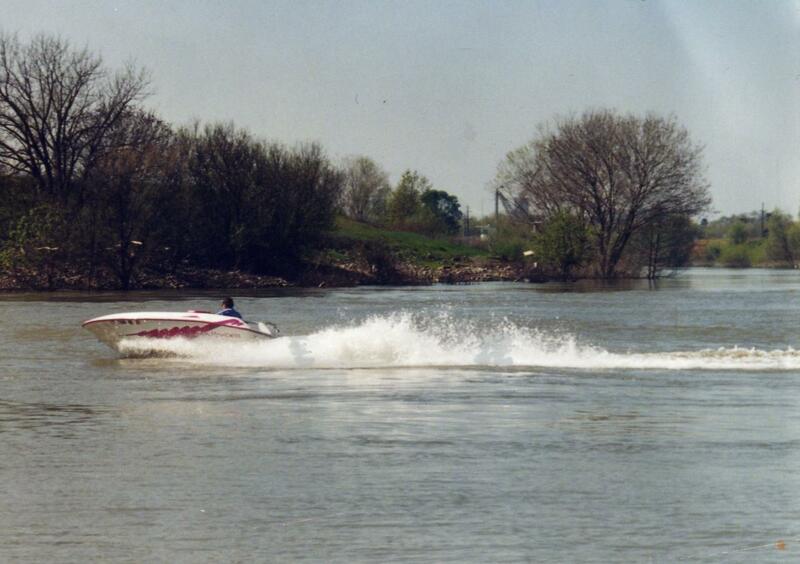 Concern over emissions and subsequent pollution of the waterways used by PWCs is growing problem, but the solution may not be to ban the vehicles but rather to provide 4-stroke alternatives to the traditional 2-stroke engines used in most of today’s PWCs. 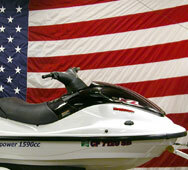 To demonstrate our Rotapower® engine in this application area we selected a Yamaha XL1200 Ltd 3-person WaveRunner™ hull. We left as much of the exhaust and ignition system unaltered as possible. We replaced the stock 2-stroke 1200cc engine with our 1590cc, three-rotor, 4-stroke Rotapower® rotary engine. 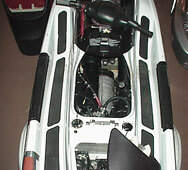 This engine uses the stock jet pump for cooling water and fits nicely into the space previously occupied by the WaveRunner’s 3-cylinder engine. 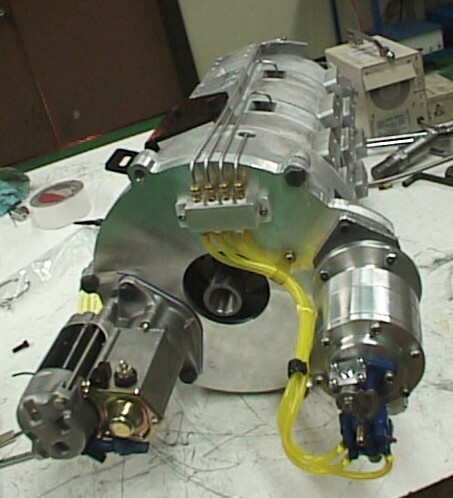 We kept the oil and gas tank, with only slight modifications and used a Motec M4 engine control module for timing and fuel injection. 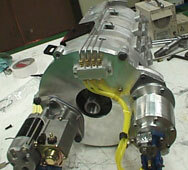 The Rotapower® engine produces 195 HP from the three rotors and has the smoothness of a 9-cylinder piston engine. Its deep but husky sound is impressive. 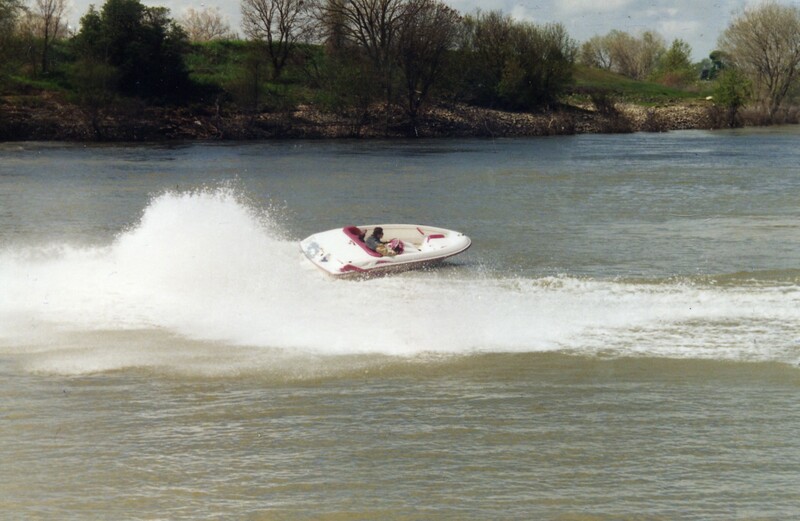 Personal Watercraft (PWC) have traditionally used carburated two-stroke engines. Recently the emissions produced by these vehicles have gotten a lot of attention from the Water and Air Quality Board. In California recent legislation will require PWC to reduce their emissions output by over 90% over the next several years. The Rotapower® engine, with two-stroke power-to-weight and cost, coupled with four-stroke emissions performance is an ideal power plant for the marine market in search of a light, clean alternative. 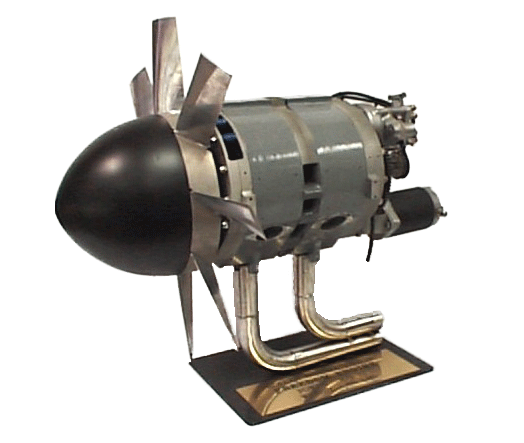 The Rotapower® produces dramatically less unburned hydrocarbons than a traditional PWC engine. For more information, see the Emissions Performance page.